Want to try great apps without hurting your wallet? We’ve selected 41 iPhone, iPad and iPod touch apps that are now free. 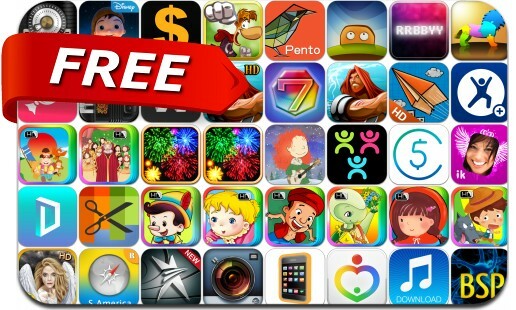 This apps gone free alert includes Rayman Jungle Run, Where Angels Cry, Articles, Map My Fitness+, Easy Spending Expense Tracker, Real Fireworks Artwork, Star Trainer Premium, Super 7, Braveheart, Tipulator, Free Music Download Pro and many others.